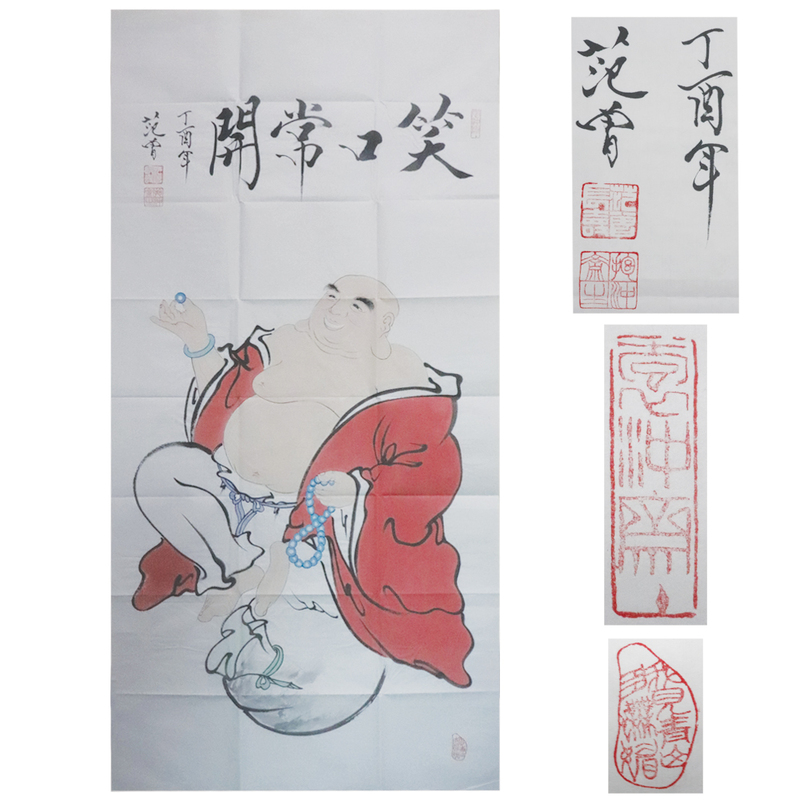 ancient characters, and brings the refreshing and elegant rhyme into the picture and forms a "Fan Cengti" art pattern. In addition to the need for innovation in the techniques and composition, more is reflected in the perspective of aesthetics and the mission of historical bearing. In the spring auction of 1995, the auction houses took 235 pieces of fan Zeng's works, with 195 transactions, with a turnover rate of 90%. There are 1 other works in Hongkong about 12000000 yuan.